I am a third-year student completing a Bachelor of Journalism/Bachelor of Law at the University of Canberra. I currently have a distinction average for both Journalism and Law. 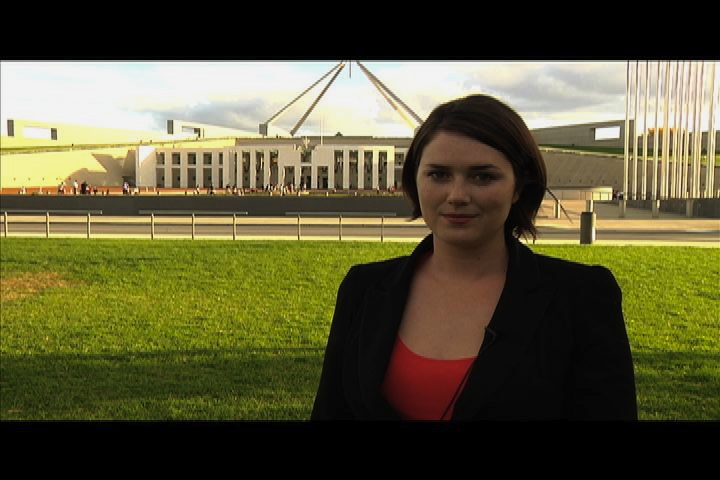 Film press conferences and interviews at Parliament House and edit them into video sequences for online news service. Attend morning doorstops at Parliament House and file footage for online news service. Research and write print stories as required. Take still photographs as required. Research, write and edit stories for online dining and entertainment publications. Review music concerts, festivals and theatre productions. Liaise with clients and update their listings as required. I was one of the final three contenders for the annual Peter Leonard scholarship, which is a initiative between the University of Canberra and WIN news for final year journalism students. As part of my prize, I spent a week working as a television journalist in the Canberra newsroom and had 7 stories go to air during the week. I worked with the communication staff from the Walkley Foundation and other journalism students to produce a blog covering the conference held in Canberra. I was in charge of editing the video interviews with the speakers and contributed to the ‘live tweeting’ of the afternoon sessions. Washington Post– I had a lunch meeting with the one of the Vice-Presidents, Christopher Ma, where we discussed the future of newspaper and online journalism. I also had a joint meeting with investigative journalists Joe Stephens and James Grimaldi to discuss investigative story tactics and toured the newsroom. YouTube- I visited YouTube HQ in San Francisco and met with Olivia Ma to discuss how journalists can utilise YouTube videos to improve the quality of journalism and the ‘citizentube’ project. Code for America- I met with the 2011 fellows and discussed their projects to make governments more open, efficient and accessible for citizens. I was a member of the Talkback Classroom program from 2005-2007. My duties involved conducting in-depth research, background interviews and being part of a panel of students who interviewed politicians and other dignitaries for televised forums. I was involved in the Ian Campbell, Bill Shorten and Chasers War on Everything forums.